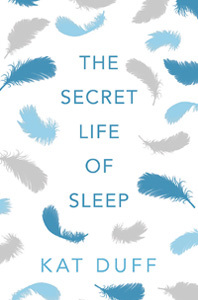 Kat Duff is the author of The Secret Life of Sleep (March 2014) and The Alchemy of Illness. 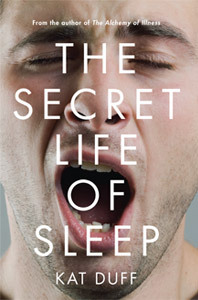 She writes at the intersection of the natural world and the human imagination as it occurs in our everyday experiences, and maintains a blog at SecretLifeOfSleep.com. She lives in northern New Mexico where she works as a counselor. © Copyright 2014 www.KatDuff.net · All Rights Reserved. No content on this website may be reproduced without permission.